In her latest book, Undoing the Demos, Wendy Brown has provided an analysis of neoliberalism not just as enforced market liberalization, but as a specific form of governmentality. Under the rule of neoliberalism, subjects and institutions are molded and re-invented according to the norms of homo oeconomicus. Reification-effects are thus not described as results of economic processes but as expressions of an encompassing episteme. Brown already pointed to detrimental effects for democratic self-governance from the totalization of market-rationality. In the face of Donald Trump’s recent ascend to the White House, she extends her diagnosis. 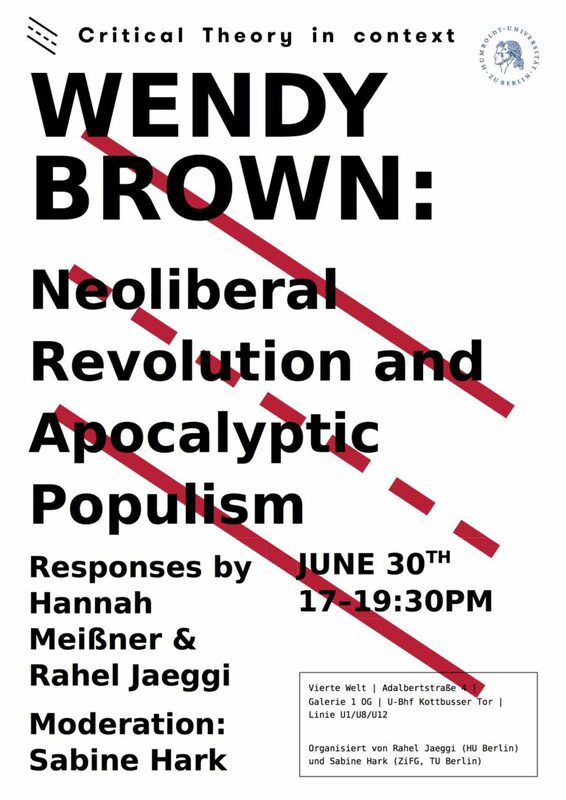 Far from a break with Neoliberalism, for Brown the „apocalyptic populism“ is a reaction which allows neoliberalism to absorb much of the rage it created. Insisting on a regressive notion of freedom as entitlement, it allows right-wing movements to foreclose alternatives to the capitalist order and divert resistance. 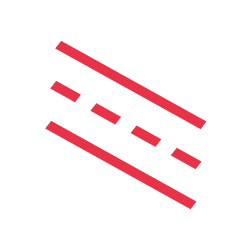 Inadvertently however, this problematic constellation also points to the possibility of a broad alliance of emancipatory forces. 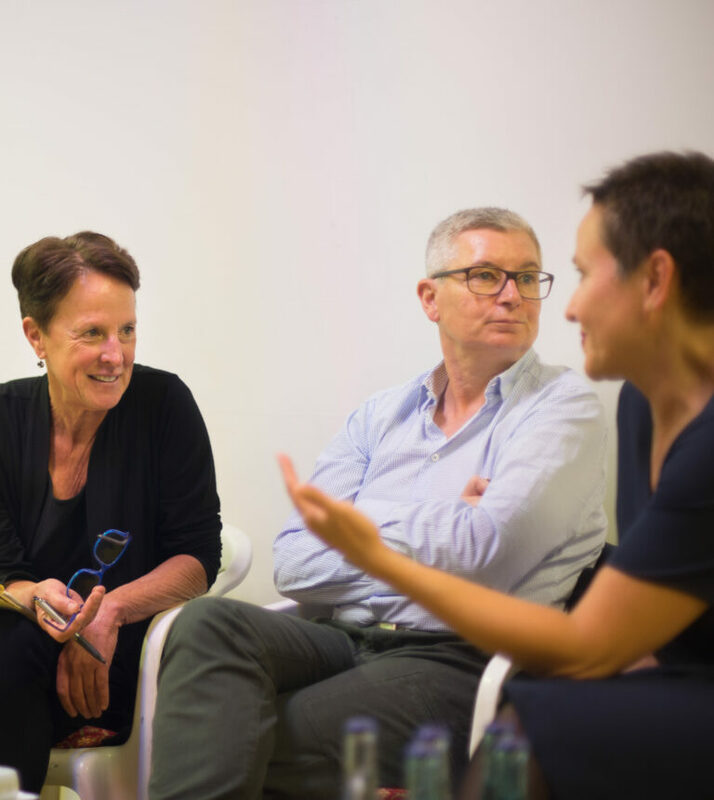 In the format of the critical theory in context series we discussed these insights with Wendy Brown at Vierte Welt. Here you can find an interview with Wendy Brown on this topic.